Island wrasse. 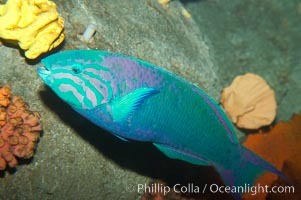 Island wrasse, Thalassoma grammaticum Photo. Island wrasse. 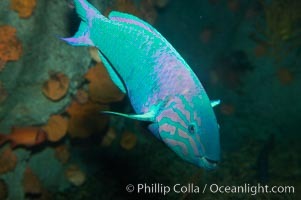 Island wrasse, Thalassoma grammaticum Picture.